The ability to learn is not fixed… it can change with your effort. Angela Duckworth is an award-winning psychologist and University of Pennsylvania professor of psychology who specializes in grit, self-control, and success. In 2013, she was a MacArthur “Genius” Fellow, and her TED talk from the same year has received nearly 8 million views. Duckworth has spent many years educating and observing students of all ages and backgrounds, her research allowing her to form profound psychological theories about which qualities yield success and well-being. Before committing her career to research, Angela founded a school for children of low-income households, which has run for over 20 years, and her non-profit, Character Lab, helps students improve their determination and goal-setting. 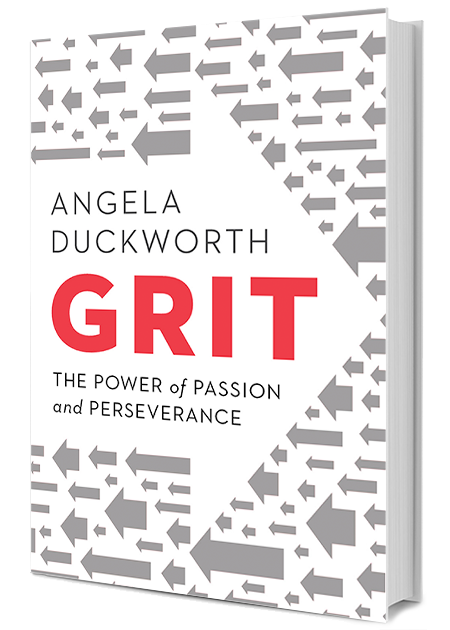 Angela’s first book, Grit: the Power of Passion and Perseverance, became an instant New York Times bestseller. When it comes to how we fare in the marathon of life, effort counts tremendously. What’s the Relationship Among Grit, Poverty, and Racism? Grit doesn’t exist in a vacuum. What is it that makes some people world-class at what they do? Why do we laugh, anyway? Sign up for Angela Duckworth newsletter, and more.